Is your printed letterhead leaving behind the right kind of lasting impression? 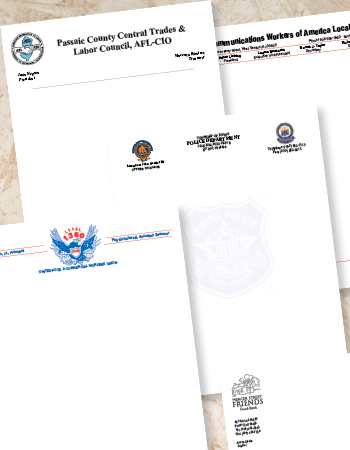 Let us create the print letterhead that best represents the professionalism of your business or organization. Call us or stop by for: Custom Letterhead, Executive Letterhead, Specialized Letterhead and Standard Letterhead.